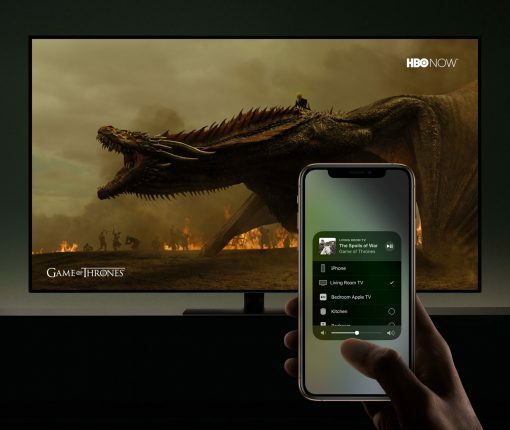 Now everyone can track when new AirPlay 2-compatible television sets from major manufacturers make the list. 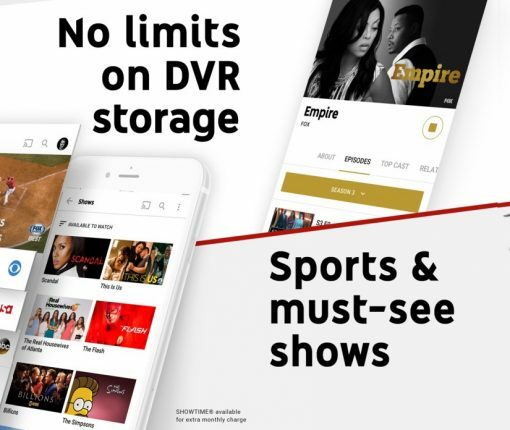 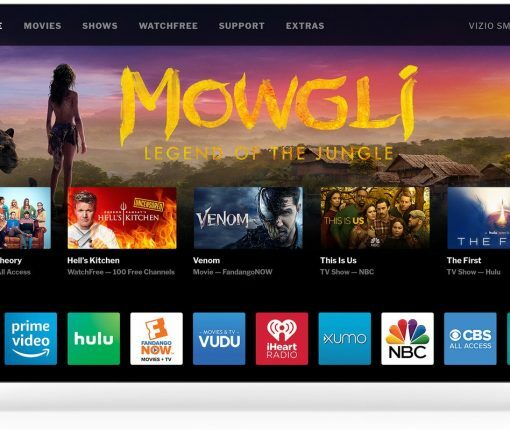 Google will also pull the main YouTube app from Amazon’s Fire TV and Echo Show devices over lack of reciprocity. 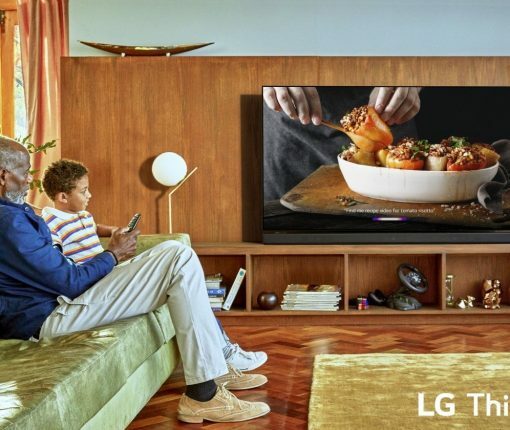 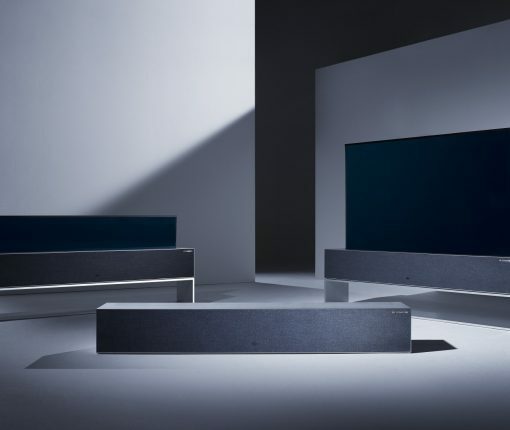 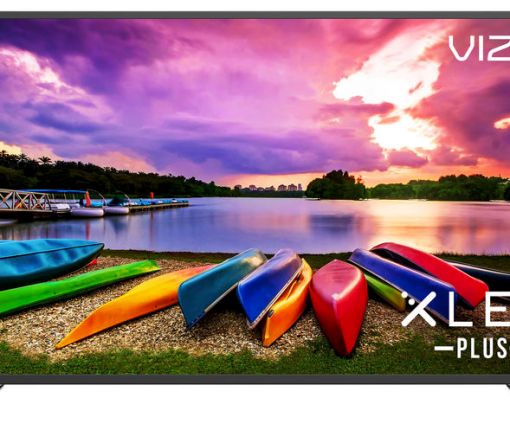 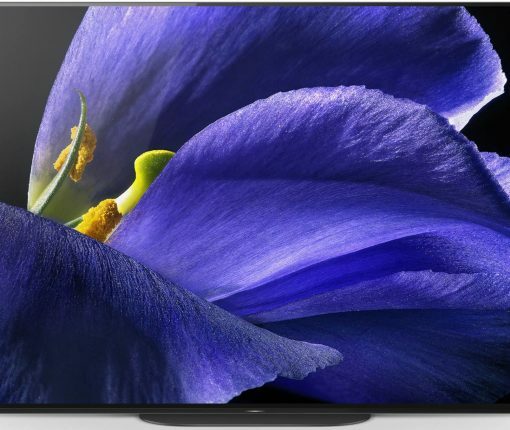 Study finds smart TV adoption growing rapidly, market ready for iTV? 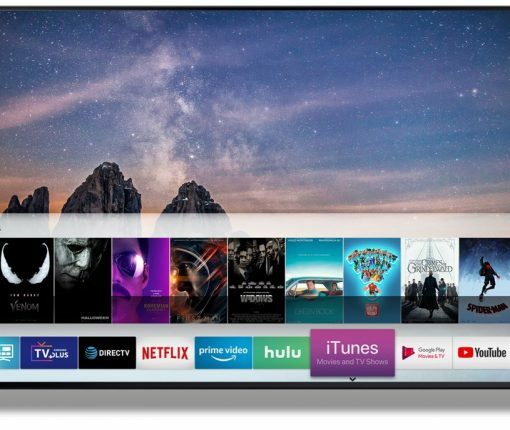 Although we continue to hear reports regarding Apple’s work on a full-blown television set, pundits remain skeptical that the project will ever see the light of day. 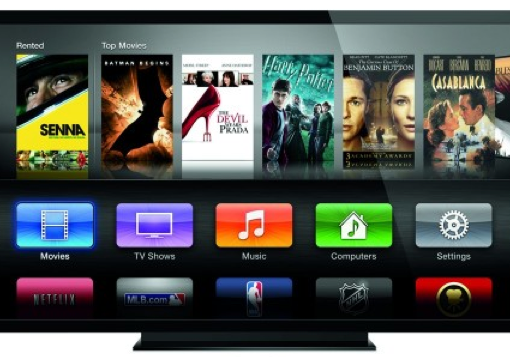 They say the margins are too small, and the demand for internet TVs is too weak for Apple to make a move.